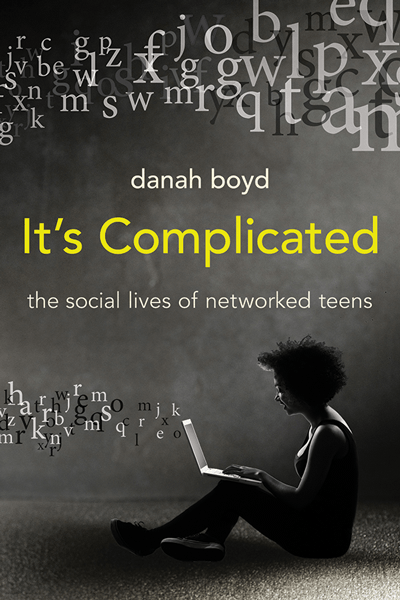 danah boyd is a Principal Researcher at Microsoft Research, Research Assistant Professor at New York University, and Fellow at Harvard University’s Berkman Center for Internet and Society. 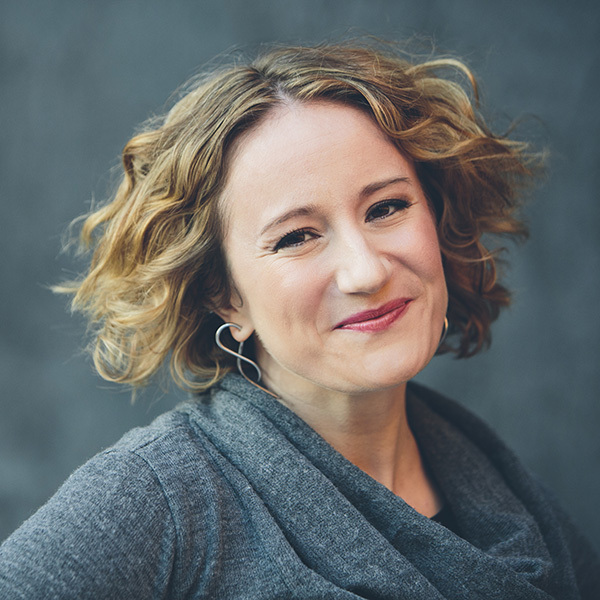 Her research focuses on how youth integrate technology into their everyday practices and other interactions between technology and society. She lives in New York City.